In this tutorial we are going to do a pixie dust attack using Reaver, Aircrack-NG and Pixiewps. Pixie Dust attack is an offline attack which exploits a WPS vulnerability. The tool, Pixiewps, is written in C and works with a modified version of Reaver. When a wireless router is vulnerable for this attack retrieving the passphrase can be done in seconds. 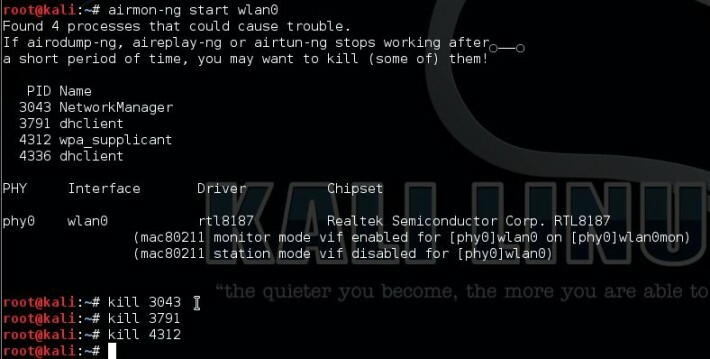 A link to the list of pixie dust vulnerable routers is included at the bottom of this tutorial. Start airodump-ng to get the BSSID, MAC address and channel of our target. We need the PKE, PKR, e-hash 1 & e-hash 2, E-nonce / R-nonce and the authkey from Reaver to use for pixiewps. –E-Hash1 is a hash in which we brute force the first half of the WPS PIN. –E-Hash2 is a hash in which we brute force the second half of the WPS PIN. –HMAC is a function that hashes all the data in parenthesis. The function is HMAC-SHA-256.